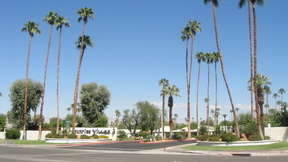 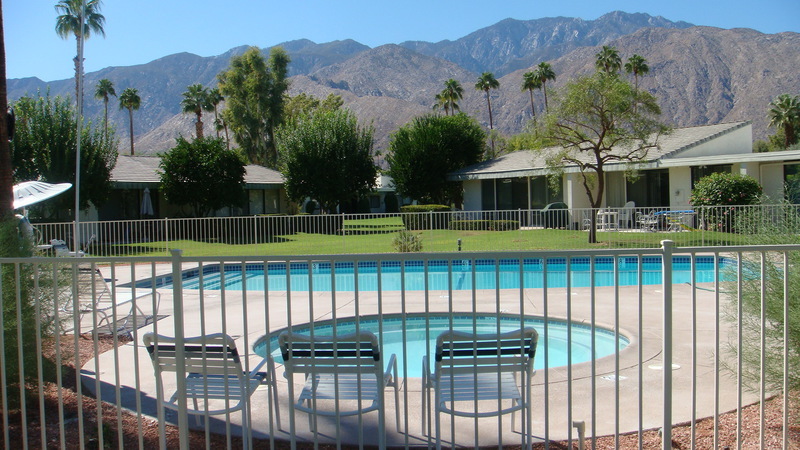 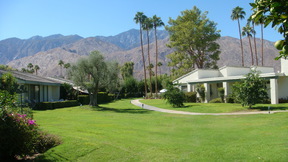 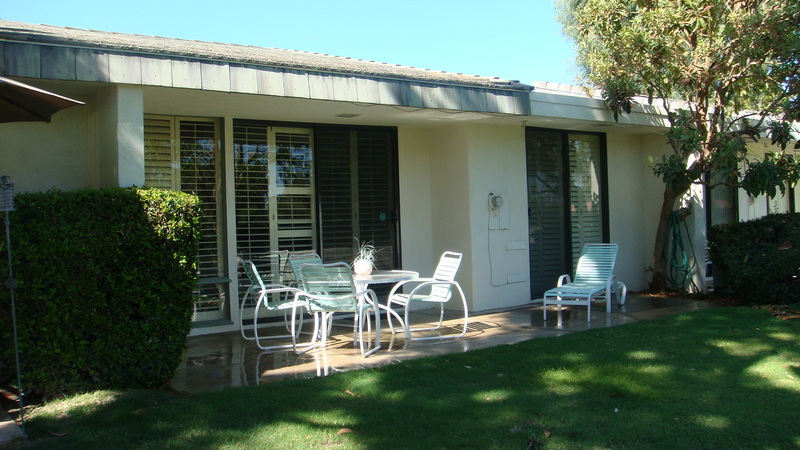 Delightful Palm Springs Lifestyle!! Island-like Vacation Paradise!!! Two and three bedrooms / two baths -- 1391-1427 square feet. 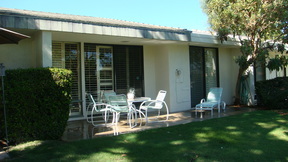 CALL for availability and prices! 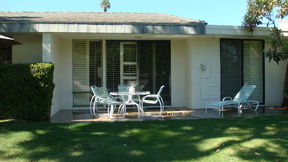 Click on the 'VIRTUAL TOUR' link above to go to this property's exclusive website.